The knowledge of this law has run like a golden thread through the lives and the teachings of all the prophets, seers, sages and saviors in the world's history, and through the lives of all truly great men and women. All that they have ever accomplished or attained has been done in full accordance with this most powerful law. What Rhonda discovered is now captured in The Secret, a film that has been viewed by millions around the world. 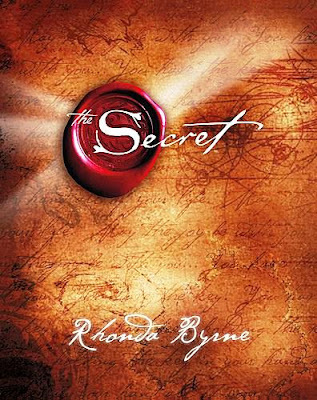 The Secret has also been released as an audio-book and printed book with more than six million copies in print. The Secret explains with simplicity the law that is governing all lives, and offers the knowledge of how to create - intentionally and effortlessly - a joyful life. 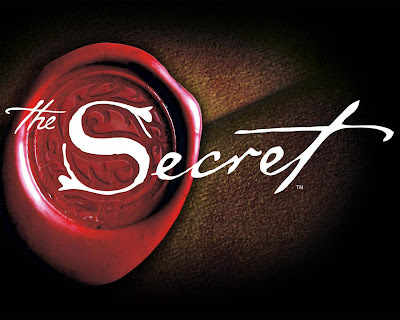 This is the secret to everything - the secret to unlimited happiness, love, health and prosperity. This is the secret to life ! If you liked 'The Secret', you should also watch 'What The Bleep Do We Know', 'Living Luminaries', Wayne Dyer's 'The Power Of Intention Video' and 'Tuning In' a documentary on the phenomena of spirit channeling ! INCREDIBLE, BELIVE, LIVE, LIFE, TO THE FULLEST, LOVE EVERYONE AND EVERYTHING FOR THEY ARE A PART OF YOU YOU A PART OF THEM, I FEEL SOO GOOD AND FEEL SO MUCH LOVE !